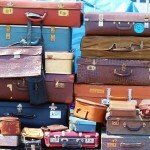 When you go away for work or business, you want things to go as smoothly as possible. In many cases an issue related to your trip can be caused by luggage, not just for making sure that you have everything packed either. 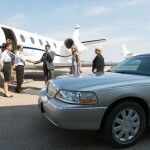 Don’t End Up In a Taxi to Billy Bishop Airport, Use Yorkville Toronto Limo Instead!